Plasterboard ceiling ideas. 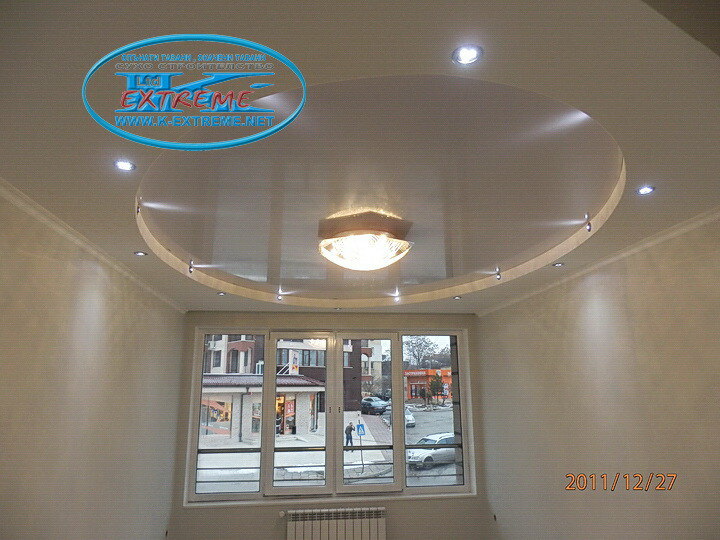 Gypsum board ceiling. 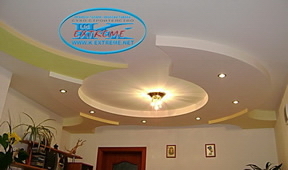 Gypsum Ceiling Plasterboard Design. False ceilings OWA, AMF, Knauf. Interior Walls, board ceilings. Drywall plasterboard, Suspended ceilings. Stretch ceilings. 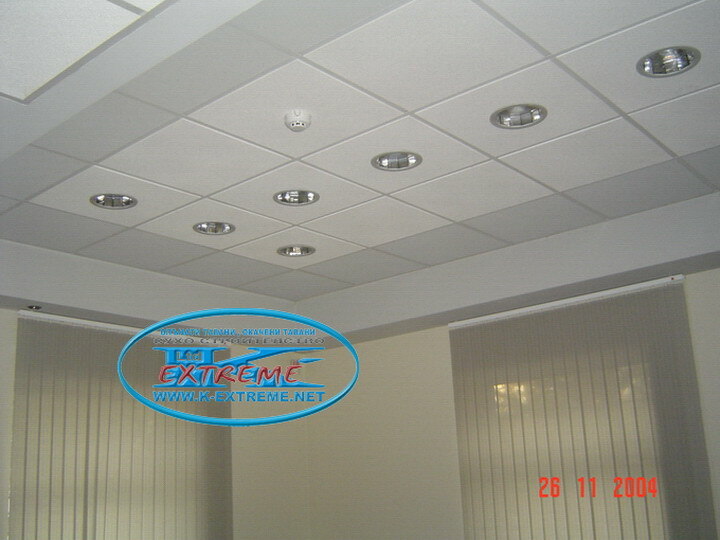 Suspended ceilings, stretch ceilings, plasterboard. 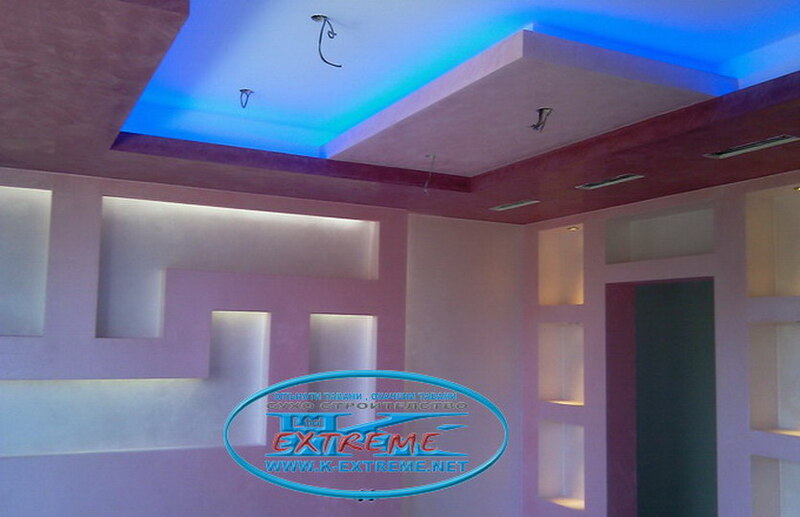 Drywall and seilings ideas - K-Extreme Ltd. Suspended ceilings. 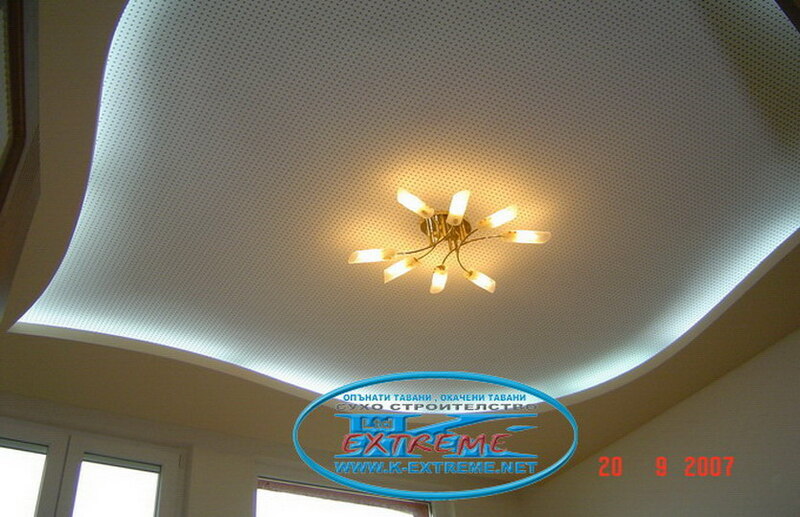 Gypsum board ceilings. Stretch ceilings. 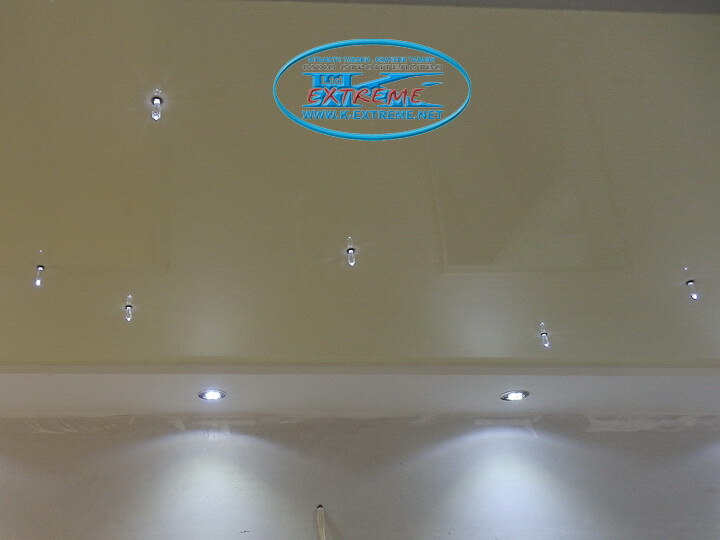 Drywall ceilings with plasterboard, with figures and LED lighting - Design and installation. 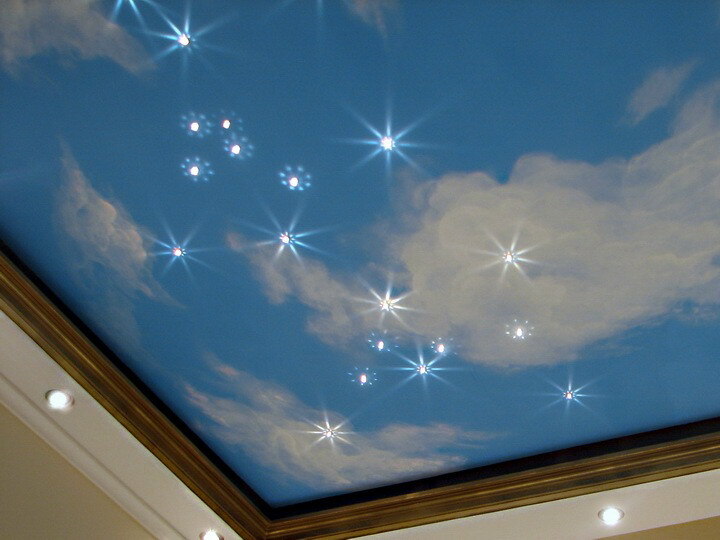 Ceilings ideas ! More video you can see in our video galleries - Installation of suspended ceilings. 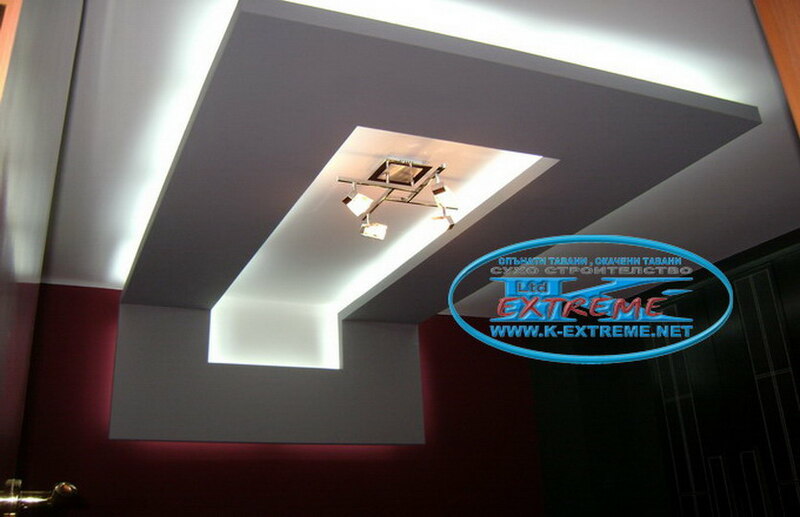 Three-dimensional design of plasterboard ceilings, stretch ceiling, stretch wall, LED lighting, spotlights. 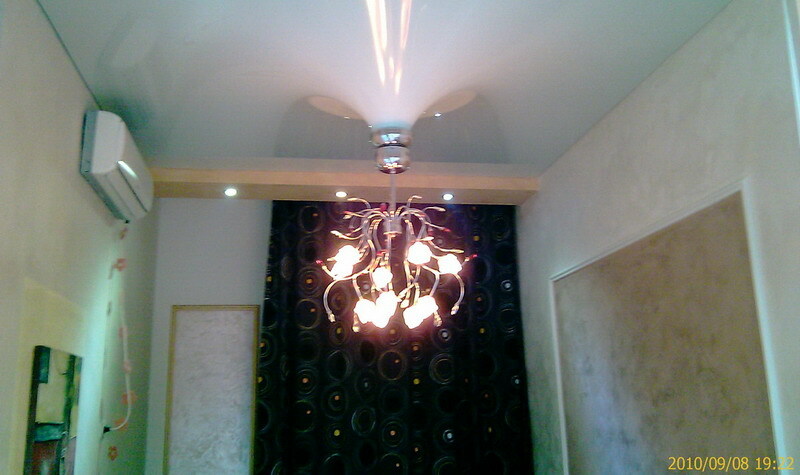 Walls and ceilings of plasterboard. 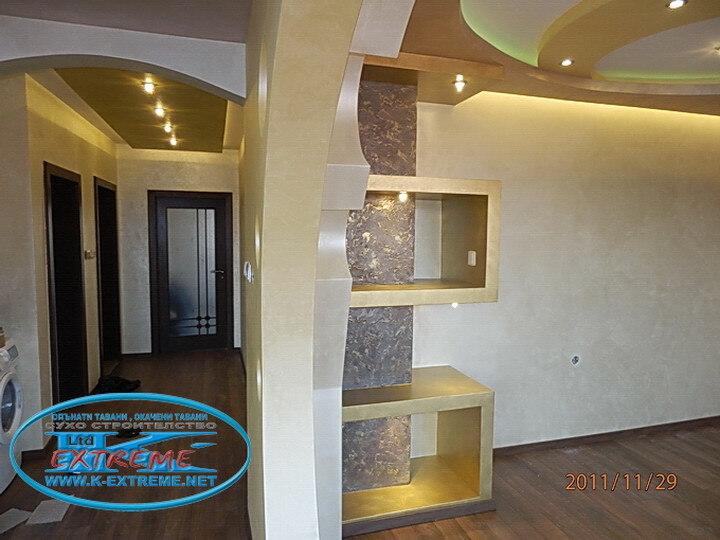 Figures of drywall in false ceilings. in the store. Interior plasters! Stretch ceilings, ART stretch ceilings. Stretch walls. 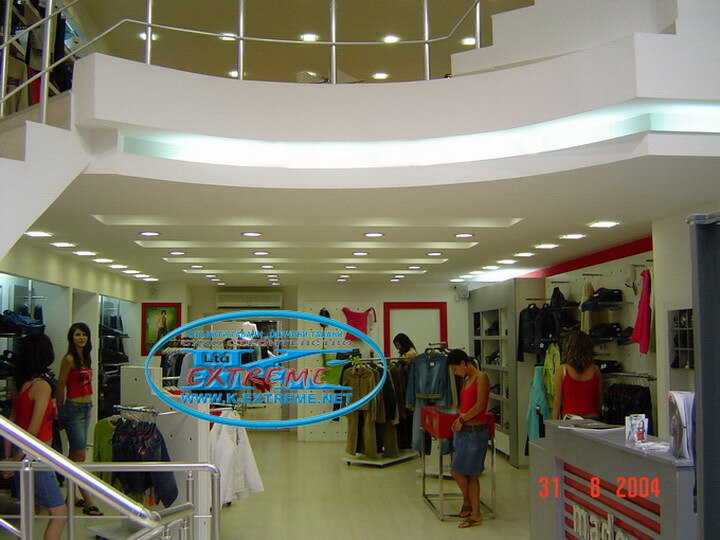 Illuminated stretch ceilings and walls. Silhouette of woman with plasterboard. 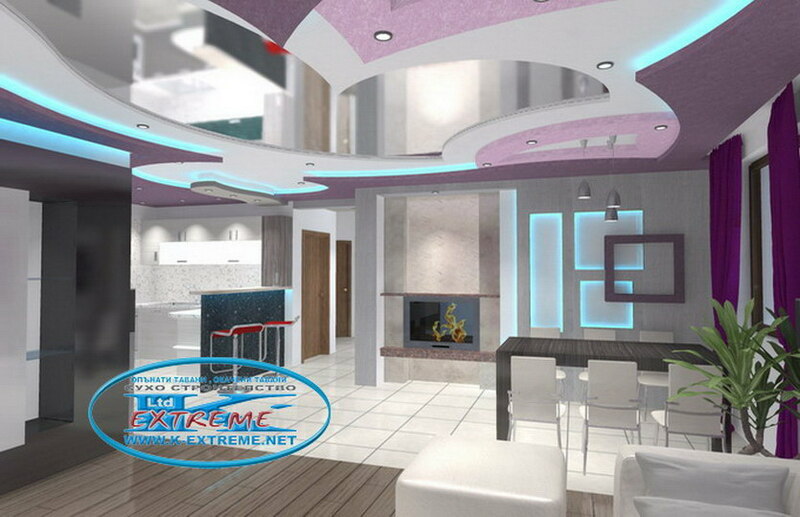 3D design of the ceiling of plasterboard. Drywall ceiling with plasterboard figures. Plasterboard ceiling on several levels. Drywall ceiling in the corridor. 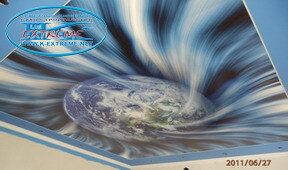 ART stretch ceiling with photoprint "Planets". 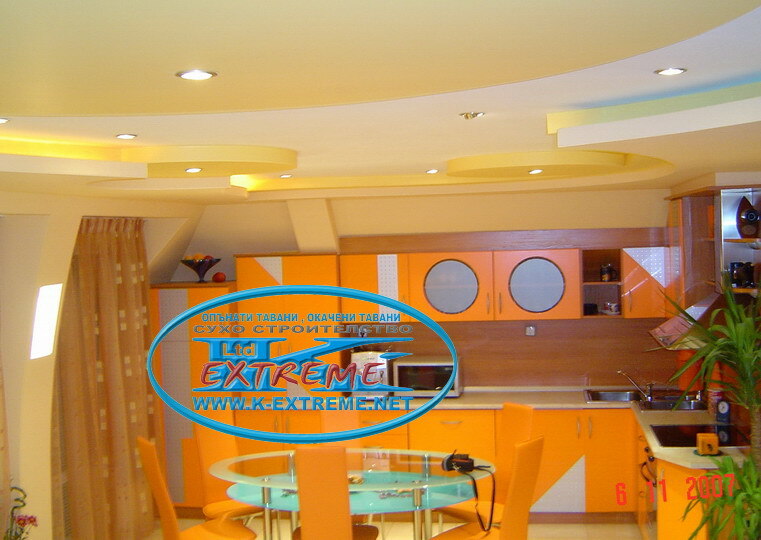 Ceilings interior design - suspended ceilings, plasterboard ceiling, stretch ceilings. cladding noise - and heat - insulation, columns and fireplaces with plasterboard KNAUF. with your photos or catalog. 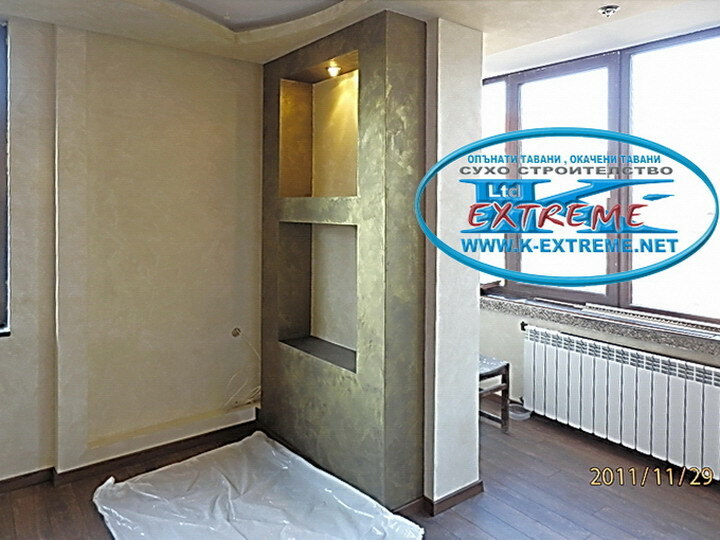 Luxury performances of interior decorative plasters and mortars OIKOS. Venetian plaster with effects. 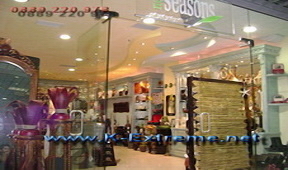 Complete interior renovations. 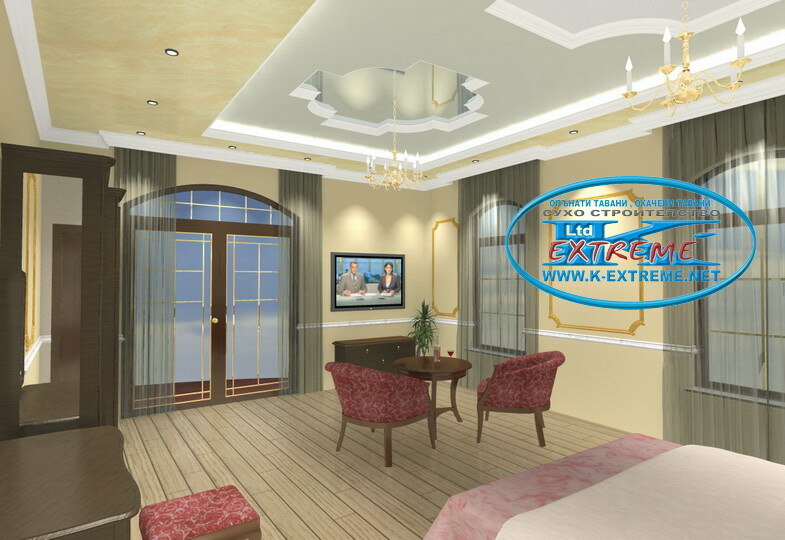 K - Extreme is an importer and distributor of stretch ceilings. 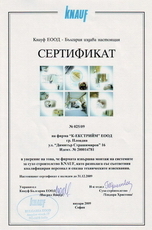 K-Extreme Ltd is certified for quality by KNAUF ! KNAUF drywall systems, suspended gypsum board ceilings, stretch ceilings. Knauf Cleaneo - sound design-surface with catalytic additives that break down smelly and toxic substance - cigarette smoke, smelling of fish and faeces, formaldehyde, acetaldehyde, dodecyl, ammonia, benzene (automotive gas, paints), aromatic and chlorinated hydrocarbons, etc. More info - Knauf Cleaneo, photo ceiling with Knauf Cleaneo. 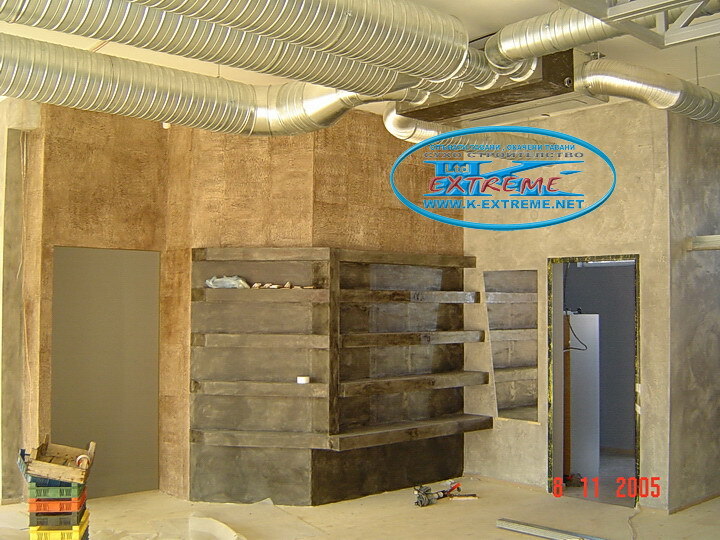 Drywall - plasterboard ceilings solves both problems sound insulation, heat insulation , acoustics and fire, and on the finished surface can immediately be painted, glued to wall and floor tiles, to make Venetian plaster , Venetian plaster or other decorative plasters. 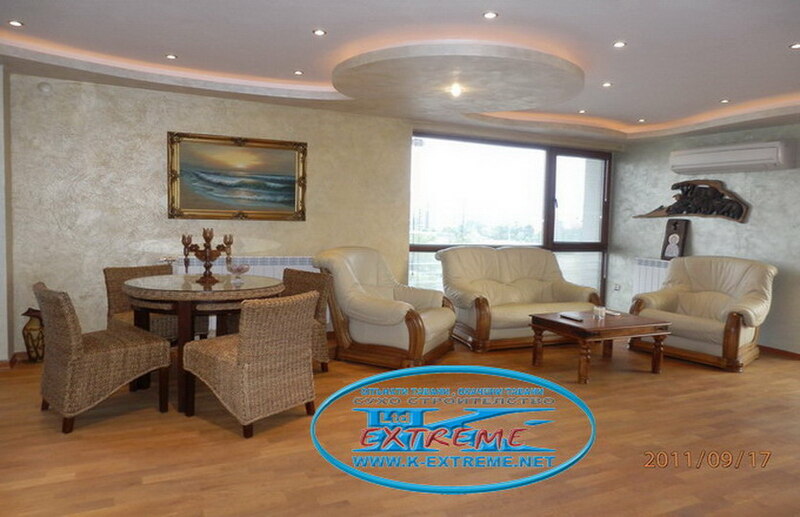 K-Extreme uses Italian decorative paints and plasters OIKOS. 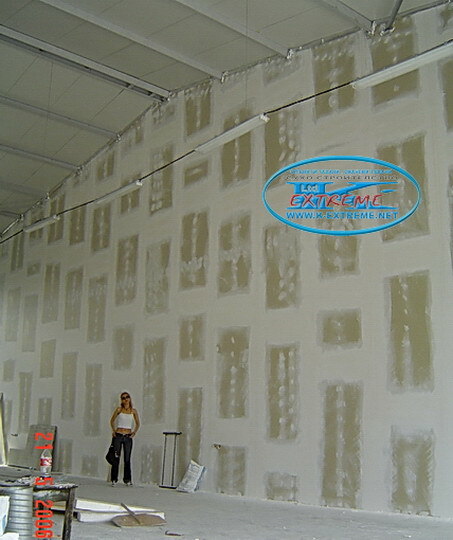 Partition walls drywall plasterboard with mineral wool, with a total thickness of 100 mm. achieved according to the Ordinance requirements for sound insulation and 60 minutes fire resistance limit. Interior walls with holes of various shapes, with niches, concealed lighting can be made only with plasterboard and then be treated with Venetian plaster. Upon renewal or renovation of old buildings with wooden beams or metal structures through the application of dry construction - suspended ceilings and plasterboard walls or ceilings stretch, avoid any undesirable wet processes and simultaneously the additional load on the existing structure is negligible and safe. 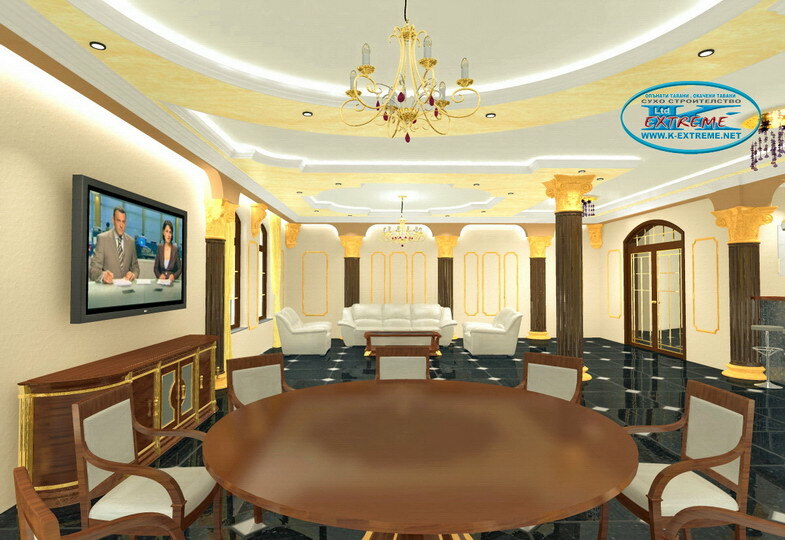 In new construction and betting systems for dry construction with installation of gypsum in nenoseshtite walls, suspended ceilings and furring for ten times its own weight lower than ceramic partition walls, plastering required, to achieve savings and reinforcement concrete in the order of 21 to 25%. With regard to seismic stability of buildings - nothing is more favorable than low constant loads, especially in the upper floor levels, and eliminating the transmission of horizontal and vertical loads on partition structures - and this is absolutely safe for installation details and links to the suspended ceilings with plasterboard and suspended ceilings with other structural elements. Stretch ceilings are moisture-resistant, durable, aesthetic and spectacular, in rich colors, which strike acoustic and thermal insulation can be cleaned with a damp cloth, and some even dying ... 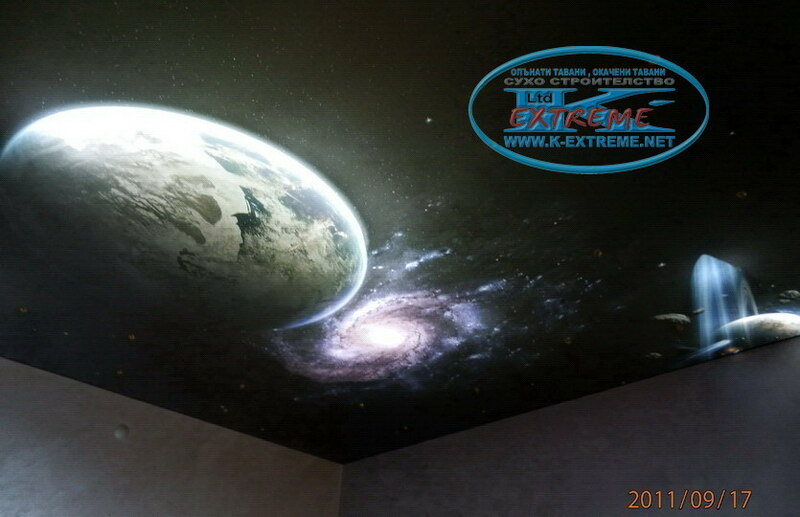 Stretch ceilings with artistic photo - K-Extreme ART - can recreate starry sky, sky with clouds, planets, galaxies, abstractions, landscapes, paintings. More information and photos - stretch ceilings. 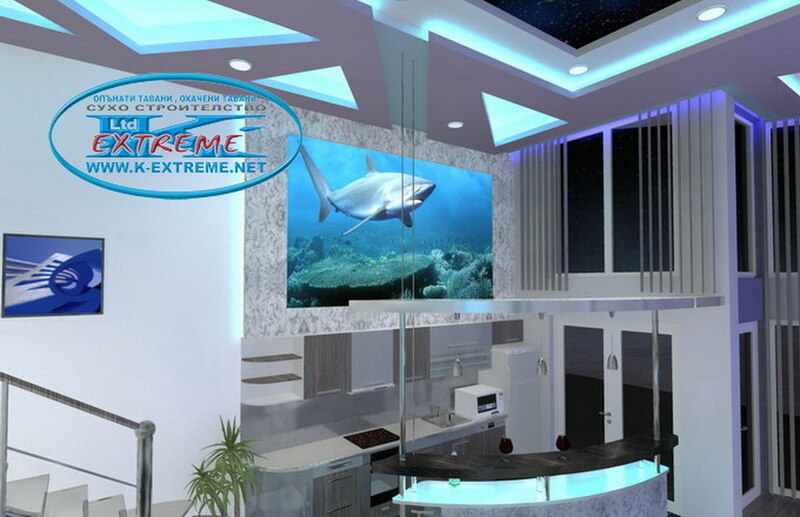 Stretch walls - high quality PVC film for stretch ceilings can be mounted on the wall, niches, windows and false windows and stretch behind the wall can be mounted LED LED lighting, thereby achieving the effect - Light wall. 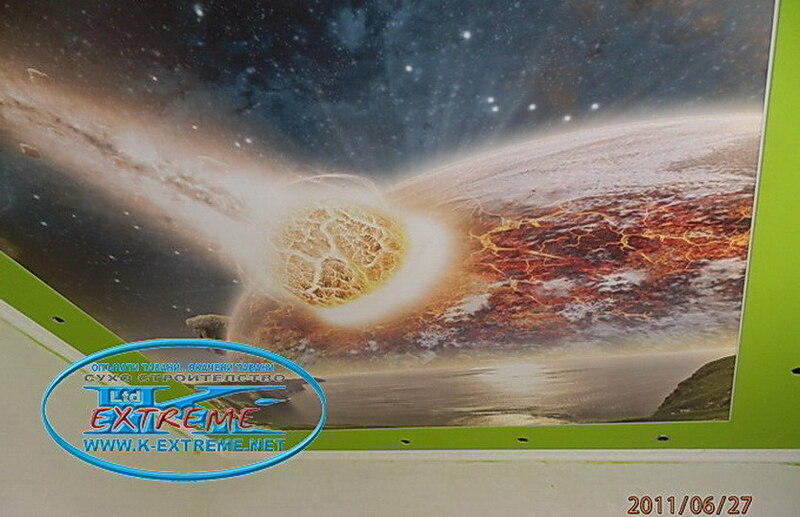 The stretch wall can print a photo or picture from our catalog, which recreate a view from space, landscapes, forests, mountains, flowing stream, the ocean. 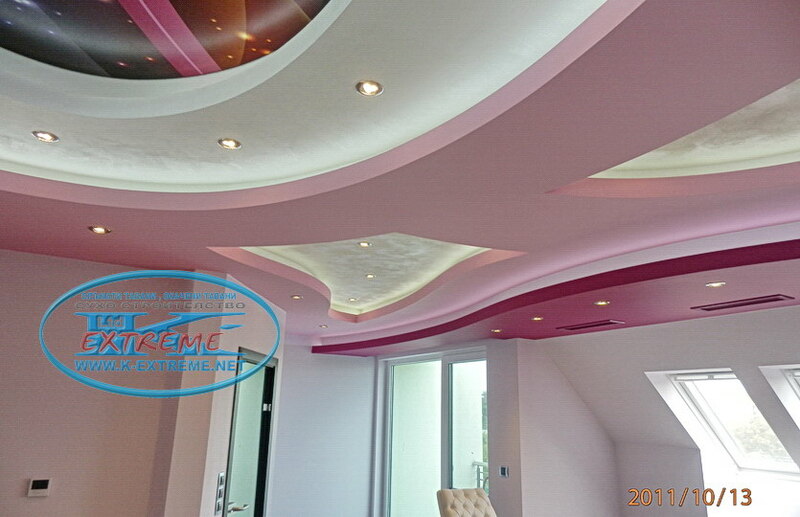 Only with the materials for gypsum dry wall, in combination with stretch ceilings can be implemented ideas and imagination of architects and designers, and the whims of demanding customers. 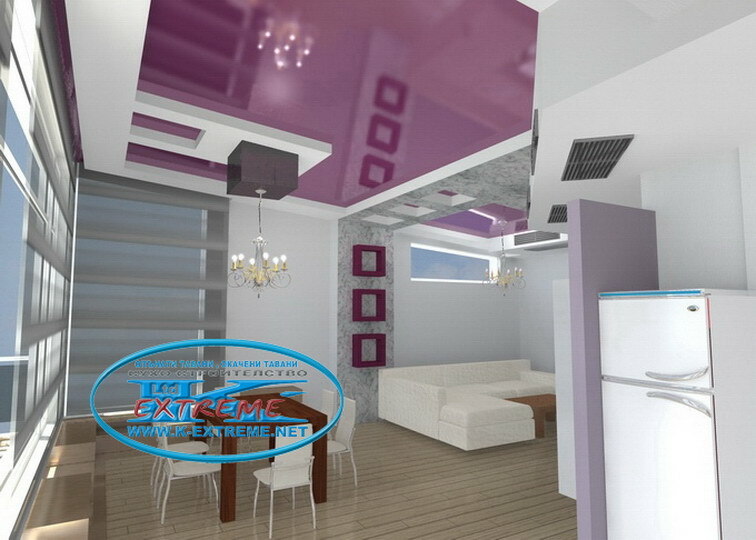 Installation of drywall and stretch ceilings applicable in all seasons and waste is minimized. Three-dimensional designs and images of ceilings and interior walls can be seen in our albums and galleries. False ceilings on several levels, with hidden lighting, LED strips and spotlights, chandeliers, appliques and decorations with a great shape, interior plasters and decorative plasters combined with stretch ceilings, stretch ceilings with artistic photo, give a memorable and unique Face. 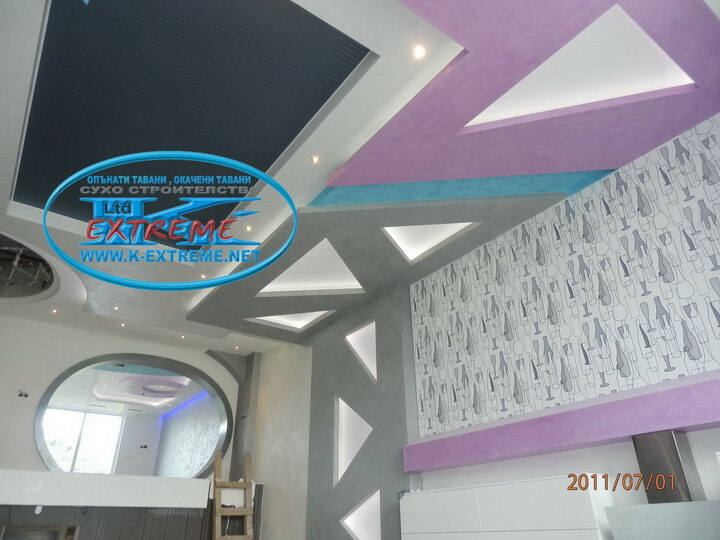 All this pre-rendered three-dimensional projects with our interior designers, and coupled with professional installation of K-Extreme, plus the perfect final result and durability, inevitably makes systems with gypsum drywall KNAUF, suspended ceilings, stretch ceilings K-Extreme irreplaceable! Installation of false ceilings of plasterboard. 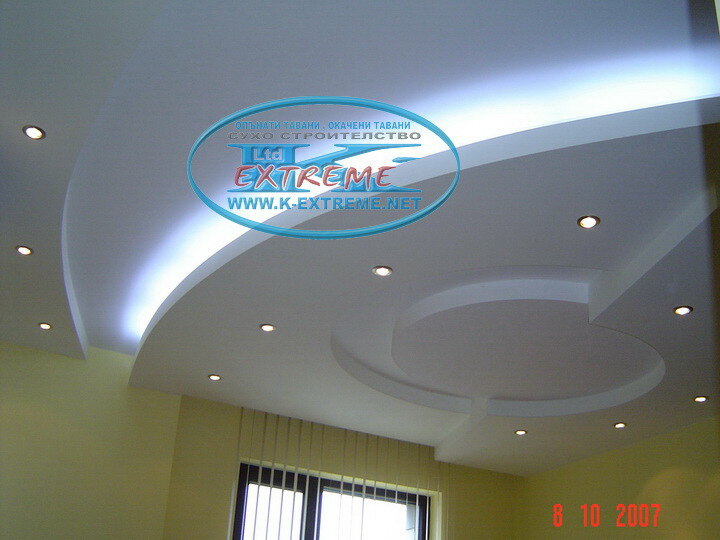 "K-Extreme" made ​​installation of suspended ceilings of gypsum single or dual structure of the CD profiles with mineral wool insulation KNAUF. 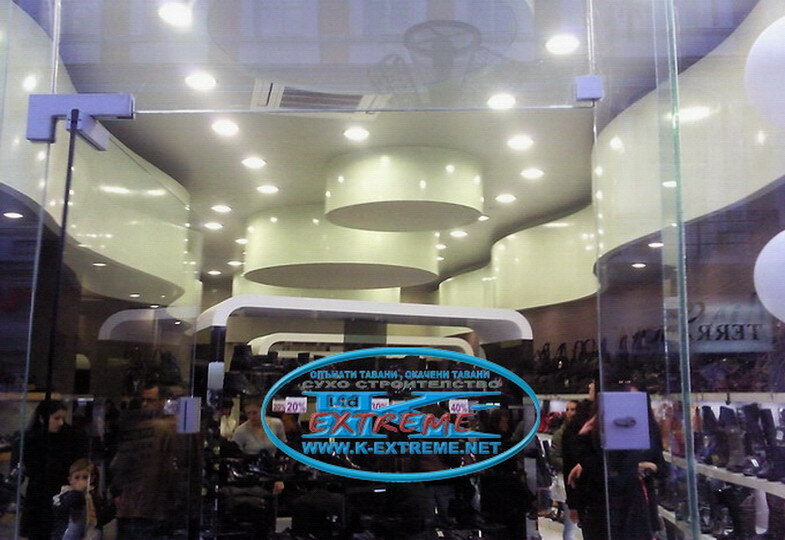 K-Extreme offers installation of drywall - drywall walls, partition walls in the halls, warehouses and offices, pre cladding of the structure of the CD profiles, dry plaster, insulating. 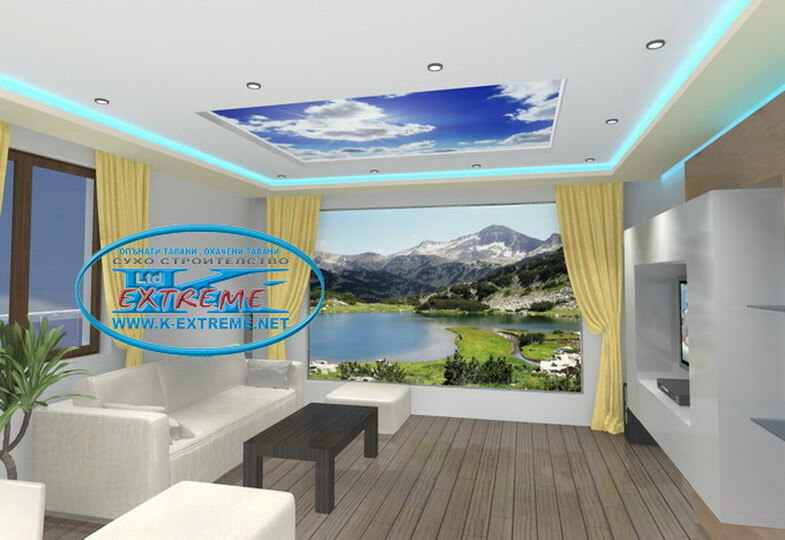 'K-Extreme' made ​​installation of stretch ceilings, stretch wall, art stretch ceilings and walls with photo print. 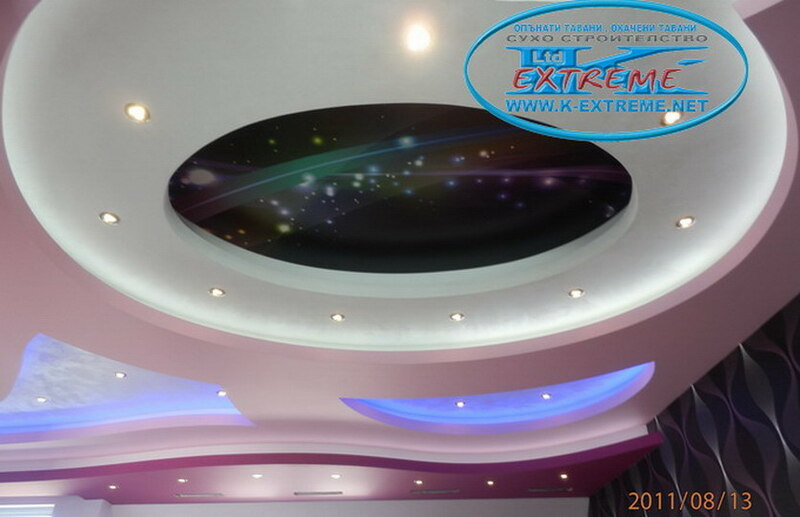 Professional installation of interior ceilings with figures and forms of gypsum, a multi-level ceilings with complex geometry, with LED lights, spotlights, starry sky type crystal "Swarovski" with fiber optic fibers or LED diodes. 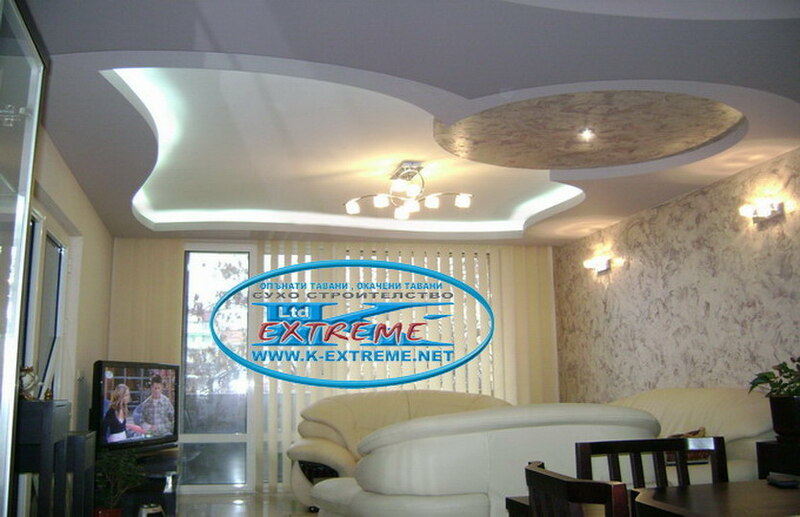 Three-dimensional design - ceilings designs ideas. 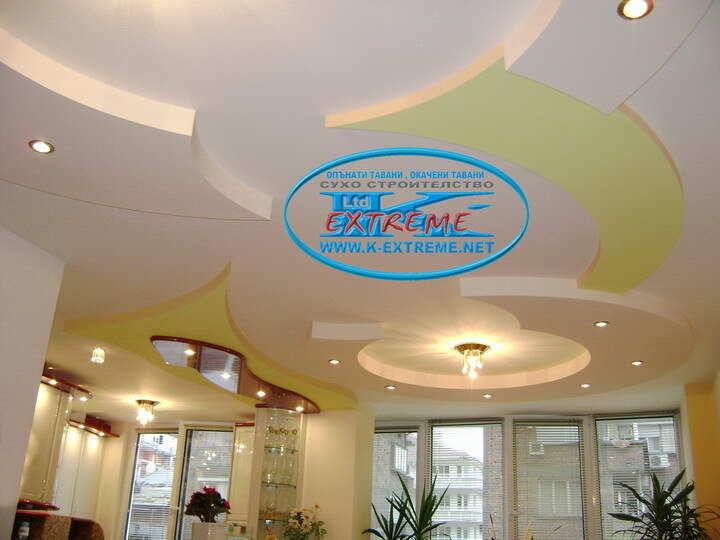 'K-Extreme' draw Three dimensional projects ceilings, stretch ceilings, a combination of interior ceilings, stretch ceilings, as well as advice on choosing colors and interior plaster of the interior designer. 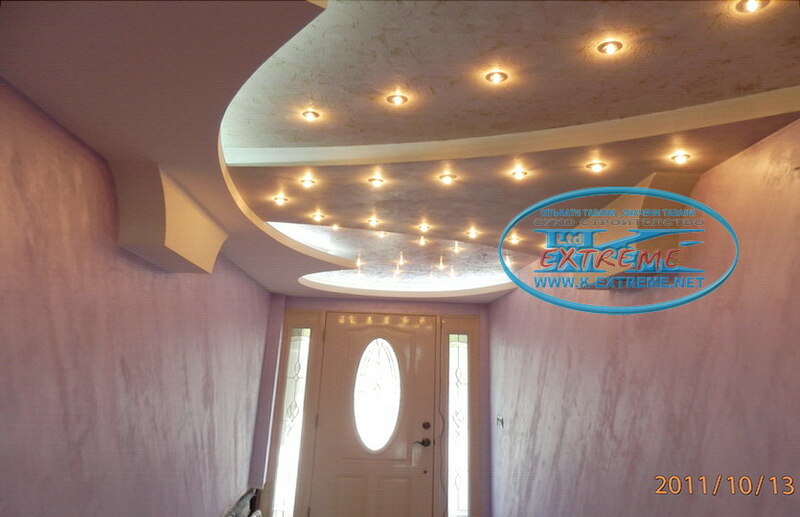 Installation of spotlights, chandeliers, RGB LED strip lights, fiber optics lighting, LED cristals. 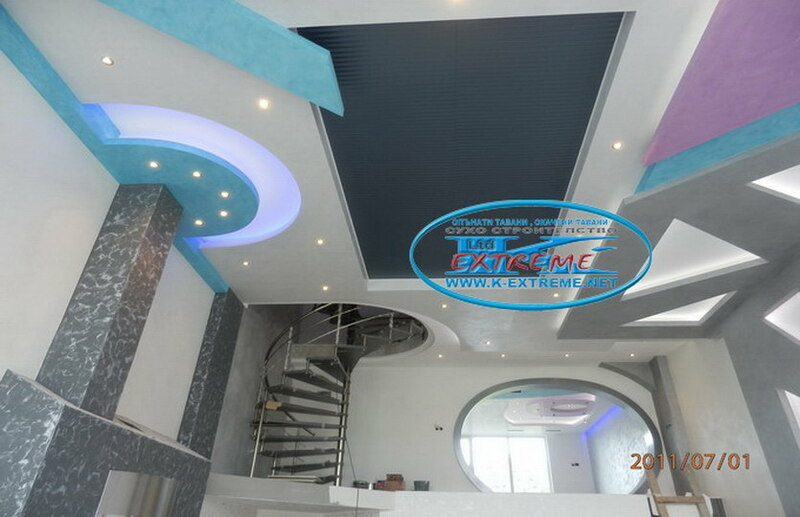 Delivery and installation in suspended ceilings, stretch ceilings, drywall, false ceiling, gypsum board ceilings, plasterboard ceilings RGB LED strip lights, fiber optics lighting, LED cristals. 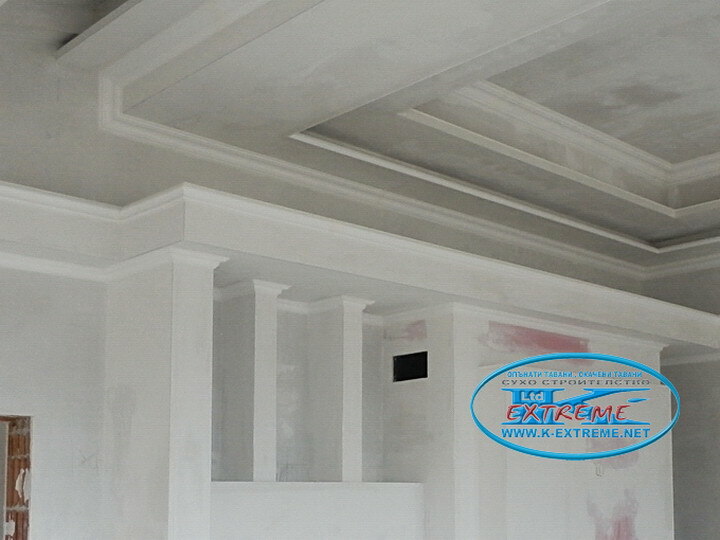 Decorative Mouldings, decorative figures from plasterboard. 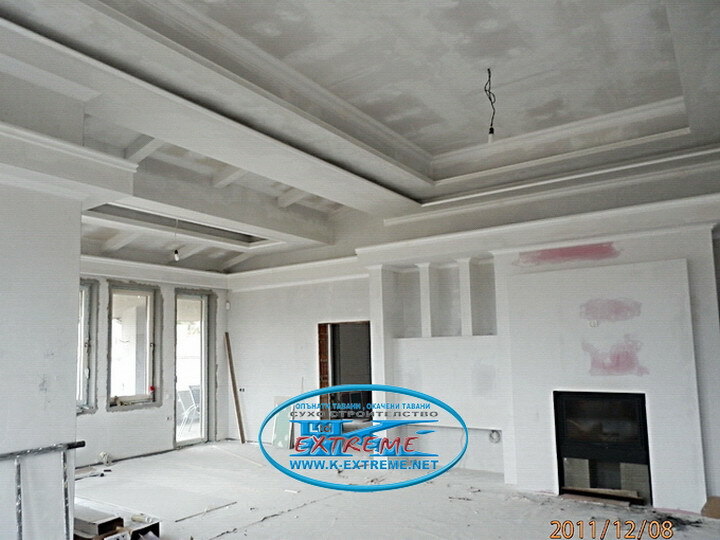 Supply and installation of cornices, decorative pieces made ​​of plasterboard walls and ceilings, decorative columns, interior walls and ceilings with complex forms of gypsum board. Decorative plaster, Interior plaster, Acrylic Paints. 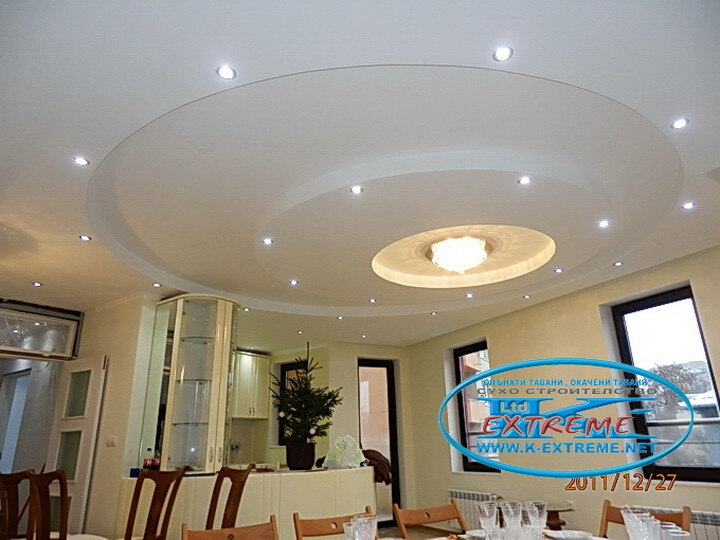 K-Extreme has specialists - decorators laying plaster interior, interior plasters, Italian plasters and decorative paints. 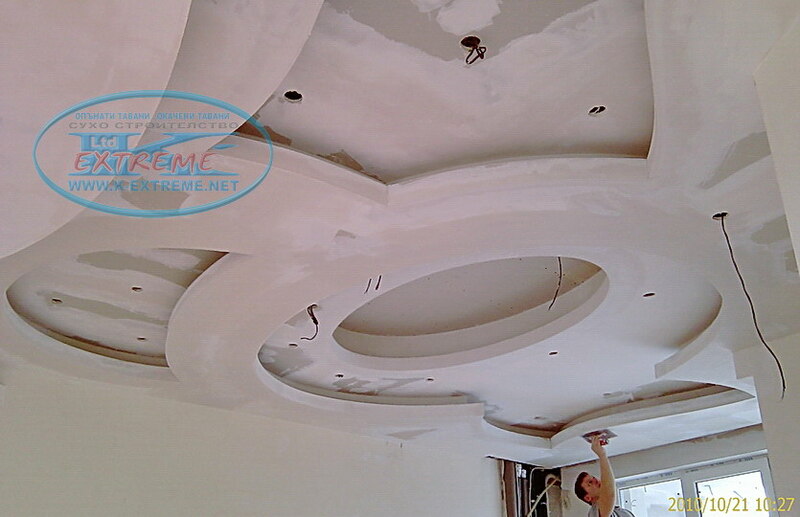 Installation of fireproof gypsum board on ceilings and interior walls in restaurant. 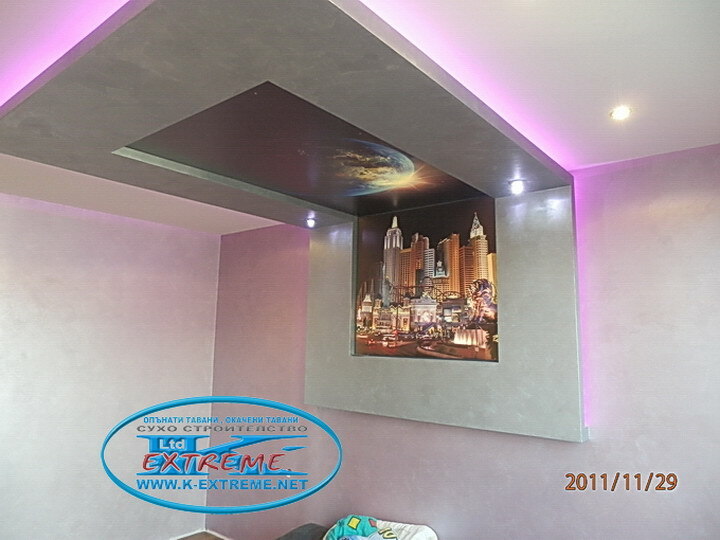 Installation of art stretch ceiling in a bedroom with a diode LED lighting.